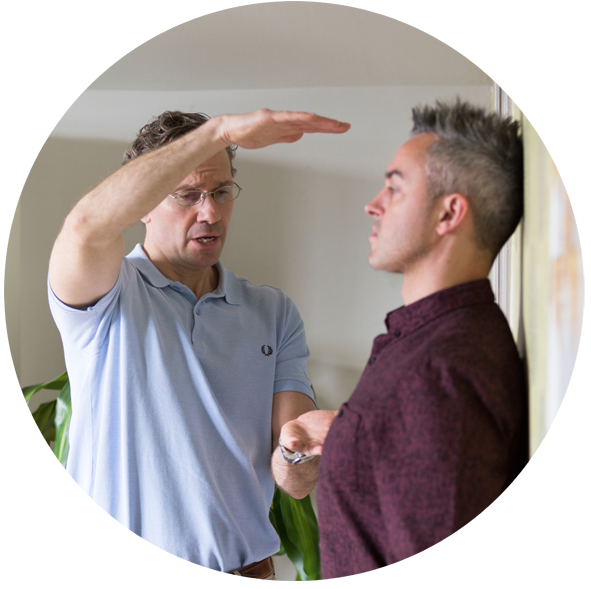 As our name suggests, chiropractic treatment at Hands on Health is very ‘hands on’. We use our hands to gently manipulate the areas of your body that require help. 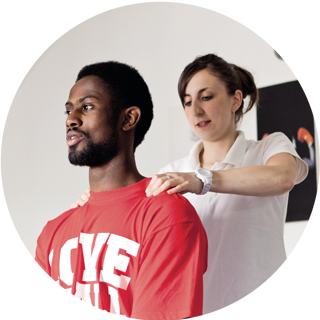 The care you receive will be tailored to your specific requirements, with the chiropractors utilising a vast array of different techniques and tools from diversified, SOT, gonstead, activator, blocks, drops and acupuncture to name a few, to provide excellent personalised treatment to meet the needs of each individual. Support and advice will be readily provided pre and post treatment by the chiropractor on self-care, nutrition and home exercises to enable you to help yourselves on the road to recovery. 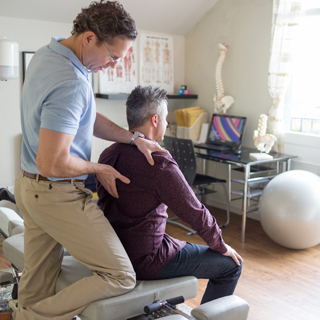 If at any time prior, during or after chiropractic care you would like to ask the chiropractor a question, feel free to call, email or pop in and ask at any stage, the chiropractors will be more than happy to answer any queries. If you play sport or lead an active lifestyle, we can help you avoid, as well as treat injuries. For example, we can help you identify and work with your body’s strengths and weaknesses, with the aim of correcting problems and improving your overall health and performance, using specialist sports massage techniques tailor made for you. Sports massage is also ideal for treating specific soft tissue injuries and imbalances in the muscles, tendons and ligaments. It’s particularly effective for easing muscular pain. It also helps to get rid of toxins in injured tissues, helping them to heal quicker and function better. Hands on Health one to one personal training can help and encourage you to achieve your goals. Whether you want to lose weight for that special occasion, increase muscle mass, tone up, improve your game or just simply get fit and healthy – we’ll get you there.